The holidays are coming! I don’t know about you, but the moment we hear the first notes of holiday music wafting through our speakers, we can only think of one thing – all the holiday treats! We dash home, grab our hot cocoa, and begin perusing our cookbooks for all the yummy that is going to keep us going through the season. We begin to create the sugar high of all sugar highs. The endless flow of desserts that will get us through all the holiday parties, shopping, gift giving, wrapping, caroling, school parties, holiday play attending festivities that jam pack our calendars over the course of the next few weeks. 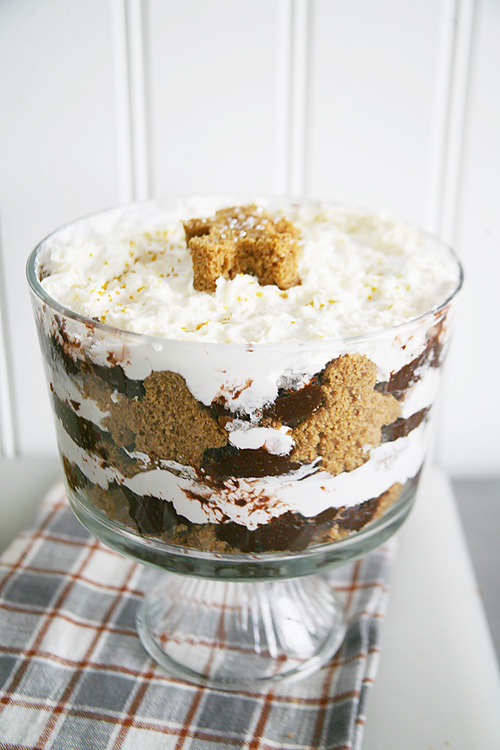 And at the top of our decadent dessert making list this year – Gingerbread Trifle! 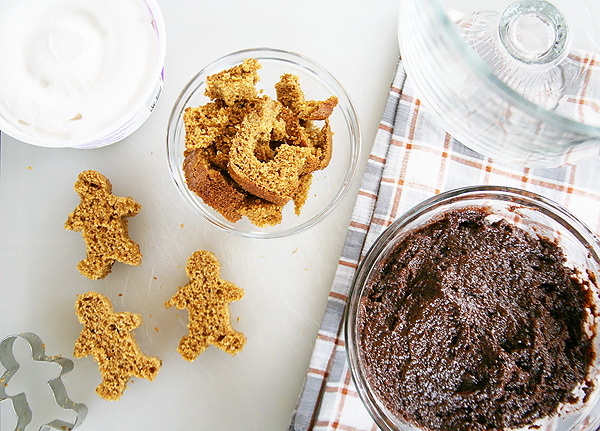 Gingerbread is one of the holiday’s yummiest flavors. It’s a classic favorite that will never get old. 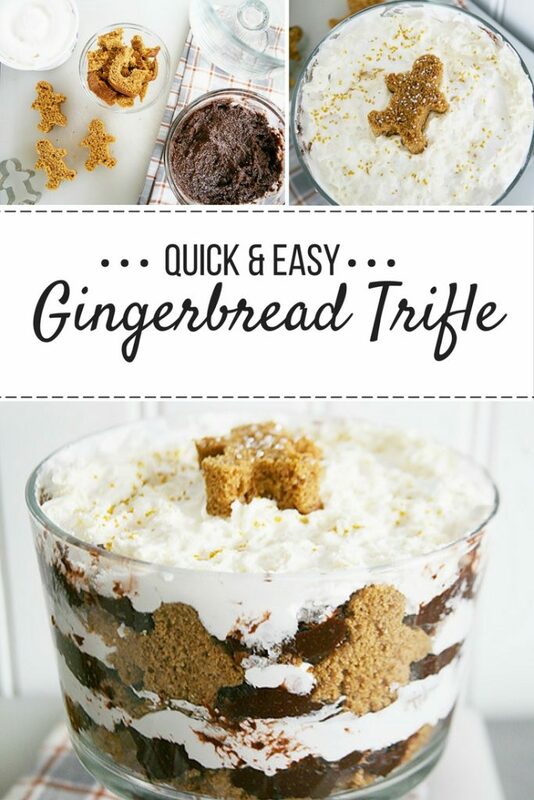 This Gingerbread Trifle gives way to the decadent flavors you crave in a holiday treat, but with a fun twist. It’s quick. It’s easy. It will be the hottest holiday hit you play this season. 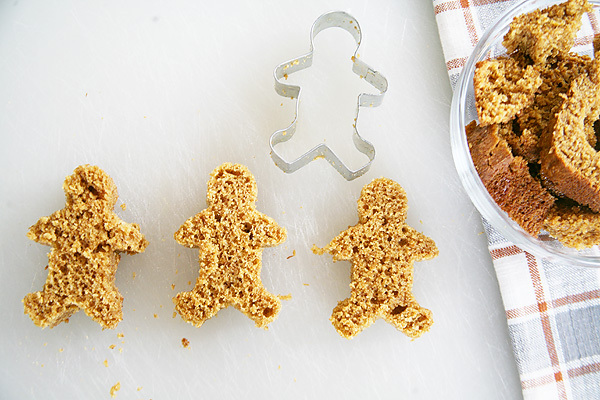 1 small gingerbread man cookie cutter. Preheat oven according to gingerbread mix package. Make and bake gingerbread according to package instructions. Once gingerbread is finished let cool for approximately 10 minutes. 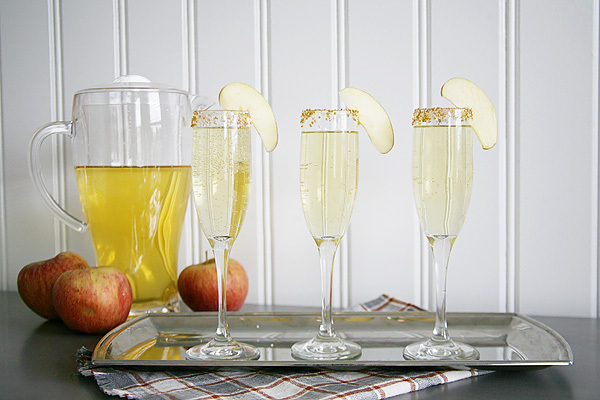 Cut into 3/4″ slices. Take cookie cutter and cut out several gingerbread men (our trifle bowl used approximately 8 for decorating). Place remnant parts into bowl to use for trifle. 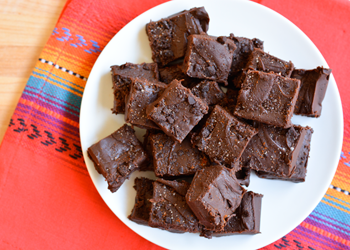 Break remaining slices into large chunks and place in bowl with remnants. 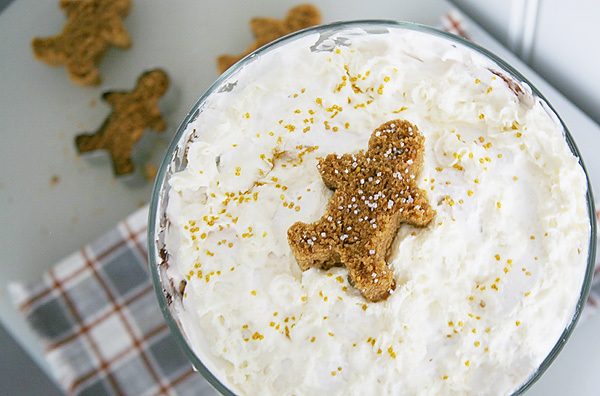 Layer the bottom of the trifle dish with gingerbread. On top place a layer of chocolate pudding and then add an additional layer of heavy whipping cream. Place cut out gingerbread men upright around the dish. Repeat layering process until the dish is full. Top with Reddi-Whip and garnish as desired. 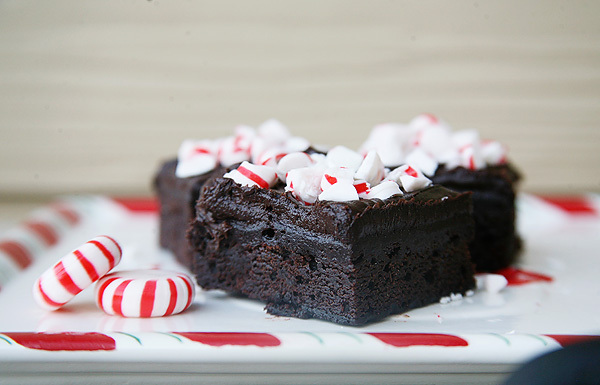 What holiday treat are you looking forward to this holiday season? 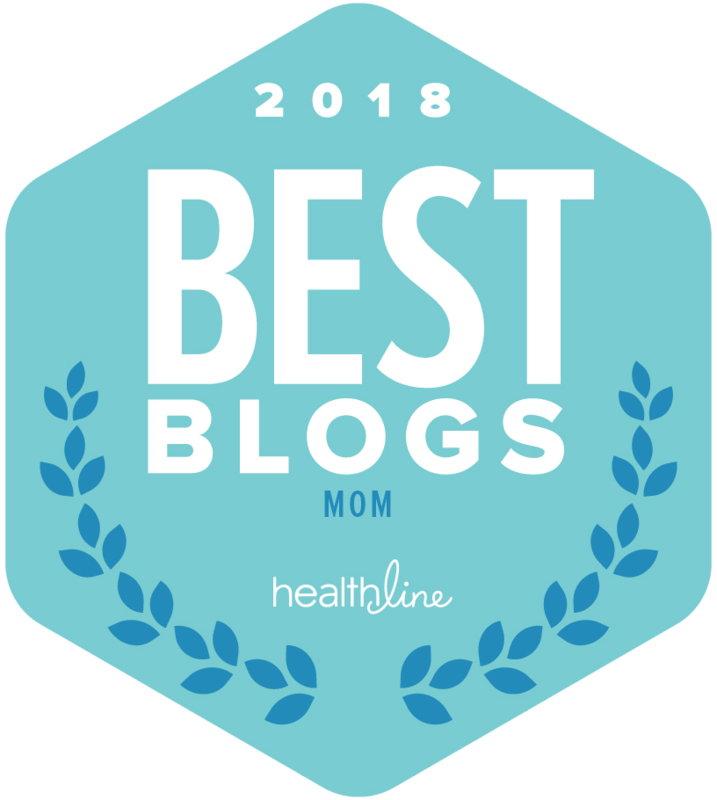 Share your favorite recipes with us!